We understand the importance of saving precious time in the busy diaries of medical and legal professionals. To this end, our aim is to provide a highly efficient service to enable our expert psychiatrists and psychologists to undertake mental health assessments whilst maintaining a personal service for both the instructing parties and Experts alike. We have developed a reputation for excellence in providing an efficient, professional and personal service and are proud of the repeat business we receive. Our services have been particularly valued in the recent environment of change in the legal framework for medicolegal practice. We ensure that our experts are up to date with current requirements and we are more than happy to try to accommodate any request or timescale. Our psychiatrists and psychologists specialise in a multitude of disciplines, such as substance misuse, post-traumatic stress disorder (PTSD), depression and mood disorders, attention deficit hyperactivity disorder (ADHD), autistic spectrum disorders (ASD), schizophrenia and attachment disorders among a wide array of others. Our experts also vary in specialisation - providing assessments of adults, children, adolescents and families. Our mission is to facilitate the provision of quality medico-legal reports by our esteemed panel of highly qualified mental health Experts. We assure a professional, efficient and yet personal service to our clients and our Experts. We champion an enthusiastic, hardworking and knowledgeable team to inspire motivation to grow, fulfil our mission and enjoy the working day. To be recognised nationwide for our outstanding service and to be recommended as the industry’s first choice for medico-legal reports. Zofia Ludwig, the Company Director, began her career in the medico-legal world working in the Expert Witness Department of The Priory Hospital in East Sussex in 2005. She was promoted to manager and then left to start her own company. Having forged excellent working relationships with all the Experts, when the Priory decided to close the Expert Witness department, Zofia was asked to take over the panel. Zofia and the Experts alike were delighted to continue working together. The panel has since expanded having taken on a number of reputable Experts selected for their experience in the field of mental health. Zofia has been careful to ensure that throughout the expansion, the personal relationships with clients and Experts that the company is so proud of building are maintained. Zofia and the team provide a professional, efficient and friendly service, and are continually seeking to offer shortened timescales without compromising quality. 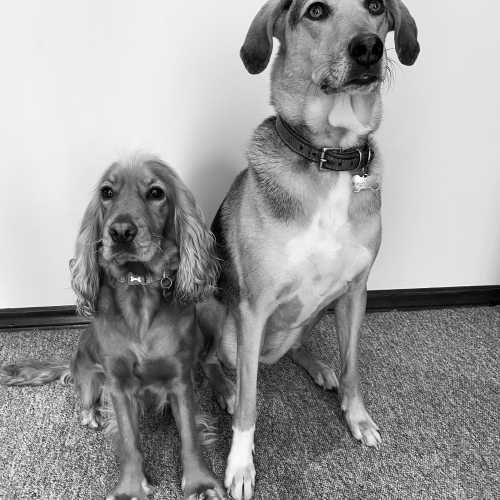 In her spare time Zofia can be found walking her dogs, Holly and Lexie - also valued members of the office team, travelling abroad or indulging in her passion for interior design. 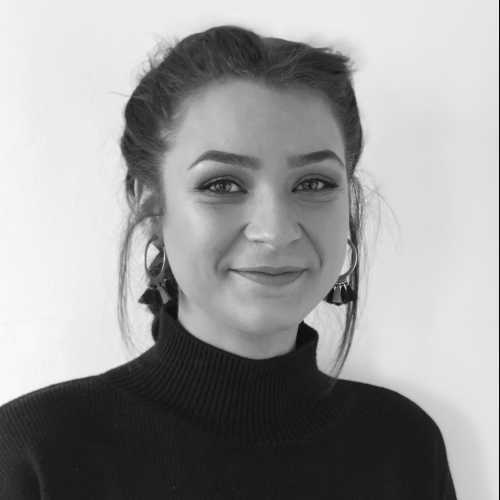 Sophie, otherwise known as Little Miss Sunshine, is an established member of the team having started as a Case Manager in 2014, progressing to Office Manager in early 2017, and becoming Business Manager in late 2018. Over the years she has developed strong relationships with Experts and clients using her exceptional customer service skills, efficiency and sunny disposition. As Business Manager, Sophie ensures the office runs smoothly and that a professional, yet personal service is provided at all times. She is known for her ability to accommodate last minute requests for reports, a very popular service! 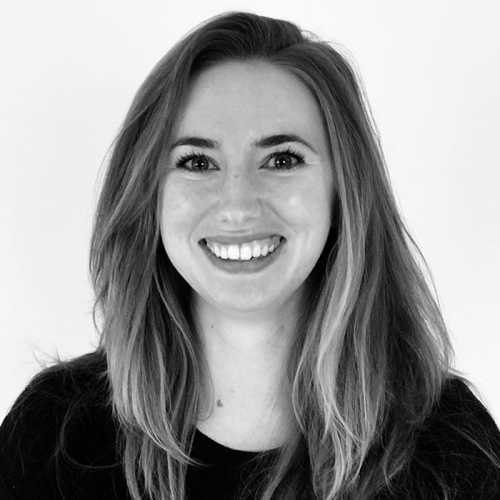 Sophie is passionate about developing the business and has been a great contributor to the continual expansion of Expert in Mind and it’s panel of Experts. In her spare time, Sophie can be found horse riding or doing what a girl does best – shopping! 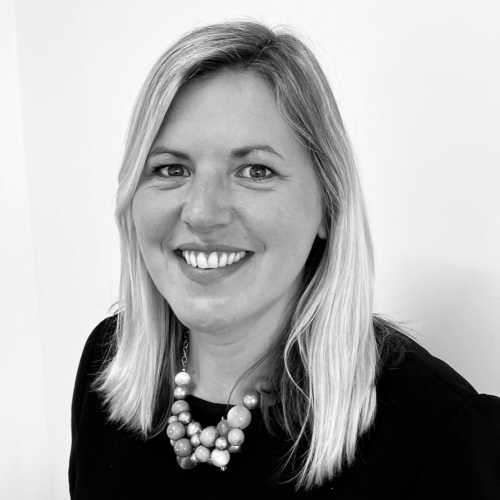 Lucy is the accounts manager at Expert in Mind and has been with the company since June 2015. 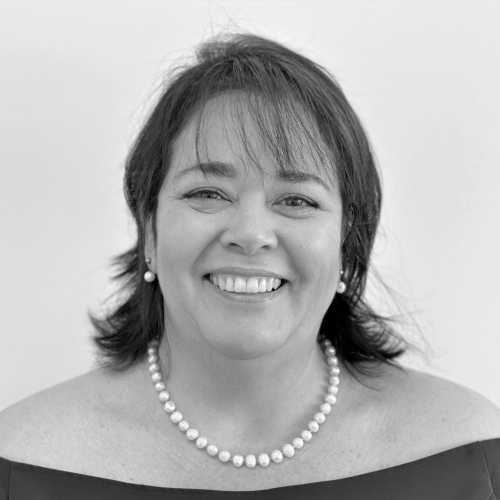 On a daily basis, she is being kept very busy managing the finance department and dealing with any accounting queries from our Experts and clients. Luckily she loves a challenge and takes pride in keeping on top of all aspects of the finance department - no mean feat. In her spare time Lucy can generally be found out in the fresh air (come rain or shine) with her new addition to the family, Zorro the dog. As the youngest member of the team, Shyann brings with her the energy and perseverance to deal with any task at hand. Her experience in business administration has prepared her to deal with both clients and experts in a professional manner, as well as to keep up with the demands of the Case Manager role which she has undertaken here at Expert in Mind. Shyann is always ready and pleased to assist with any task or challenge presented to her. Outside of the office, Shyann is an avid gym bunny who enjoys regular shopping sprees to nurture the soul. In her downtime she enjoys socializing with friends and can often be found outside a coffee shop sipping on an iced chai latte! Joining the team from her years working abroad, Tammy has brought with her a cheerful disposition and a can-do attitude. Her knowledge and experience in the travel and hospitality industry, through study and work, has shaped her ability to create lasting bonds with both experts and clients. 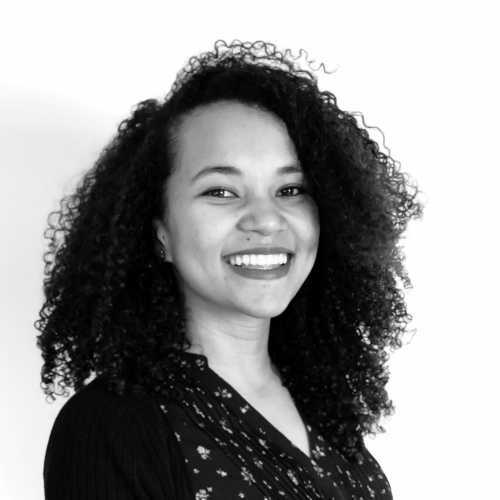 Although life in the office is new to her, she is always ready to assist in a calm manner and has taken the role of Case Manager and Accounts Assistant in her stride and with a smile. After work, Tammy is the poster girl millennial, she can often be found in work out clothes at the gym, taking a walk with her family or practicing yoga. Of course, she also loves to travel and explore, locally and abroad. 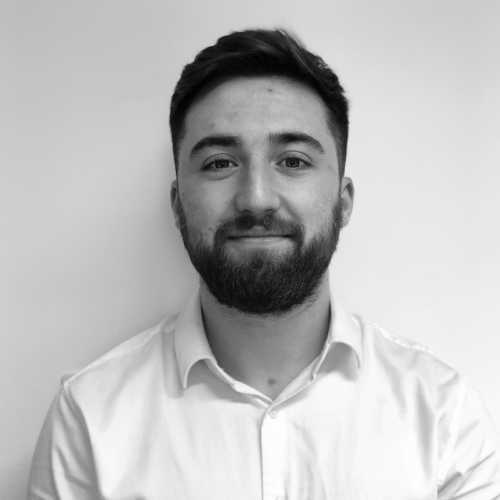 Outside of work, Joe likes to spend his time travelling around different cities abroad or keeping fit in the gym and playing sport. Jillian hails from the sunny shores of the South African East Coast. Her background in Hospitality and Training have given her the insight into the importance of a personal but quality service as well as maintaining client satisfaction. 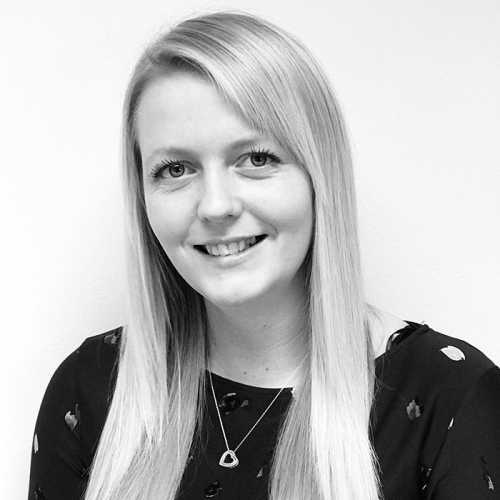 Currently working alongside our Accounts Manager, Jillian is happy to help with invoices, queries and payments. In her spare time, she is currently getting to know the lay of the land here in the beautiful greenery of England, and taking in the history of this ancient country. She is also an avid crafter, and enjoys making costume jewellery and most recently tried her hand at baking. 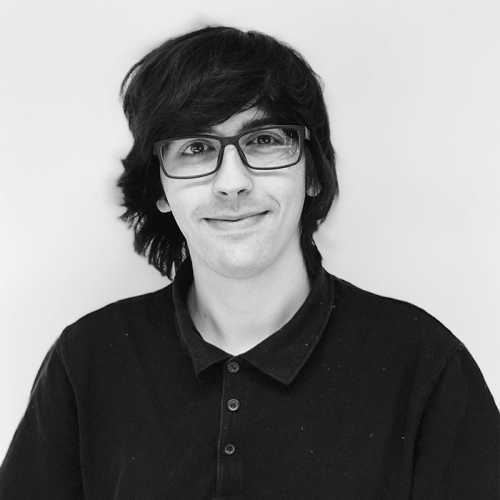 Felix, our Office Administrator, is the first point of contact between you and many of our Experts, ensuring that suitable Experts are matched up with appropriate clients. He assists with the smooth running of the office, to allow the rest of the team to concentrate on the logistics of arranging appointments and preparing reports. Felix is happy to help to the best of his ability, no matter the query. Away from the office, Felix spends his time collecting twisty-puzzles, playing far too many videogames and reading Discworld novels. Holly, our Labrador, has been with us since the beginning of Expert in Mind. She hails from Berkshire where her brother and father form part of the Queen&apos;s team of gun dogs in Windsor. Holly spends her time sleeping and looking out of the window from her specially adapted window seat. She always lets the team know when it is lunchtime or walk time. No clock required! Lexie joined us from Romania in May 2017. She is just over a year old and provides the team with nonstop entertainment. She loves to sing to us, play and be chased around the office. The perfect stress reliever! Lexie absolutely loves to run and rarely finds another four legged friend who can keep up with her and her long legs.